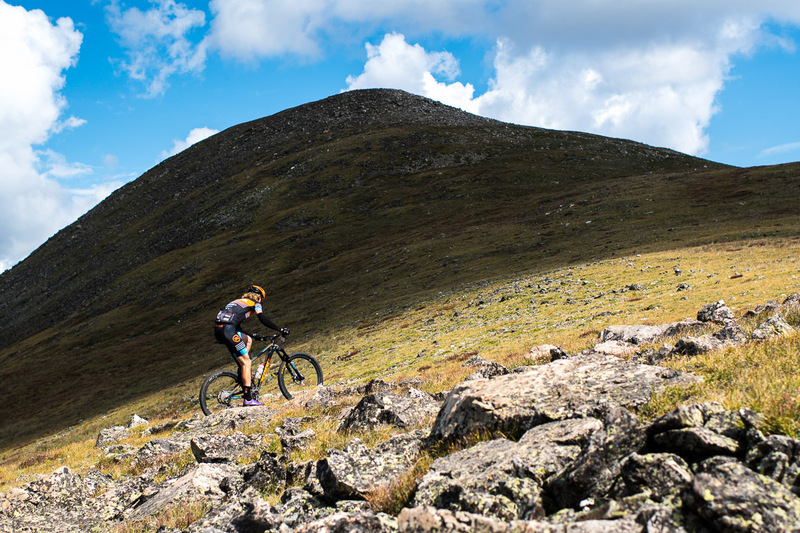 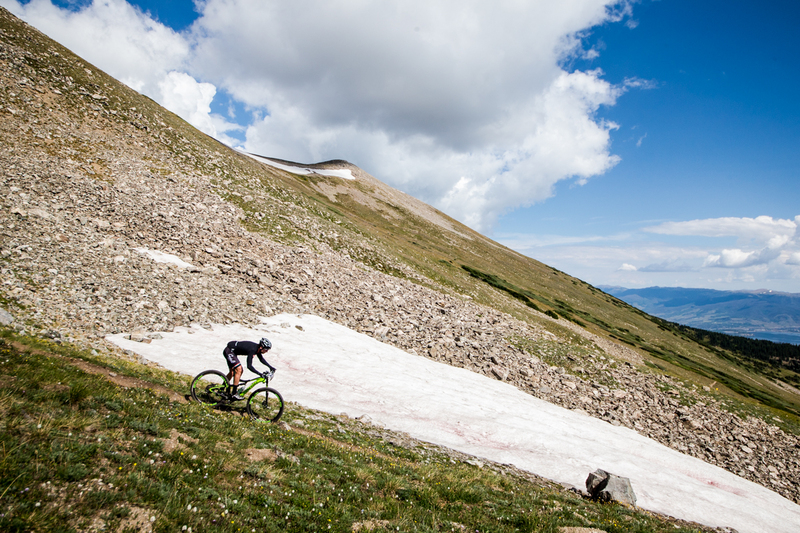 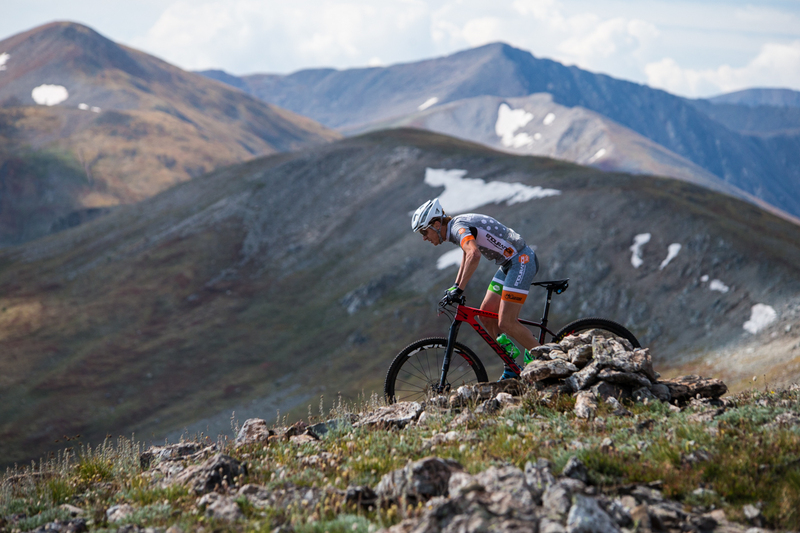 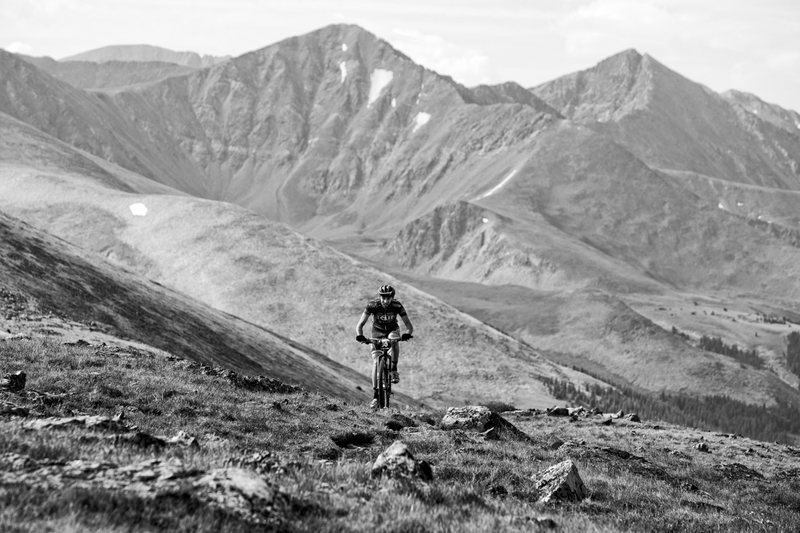 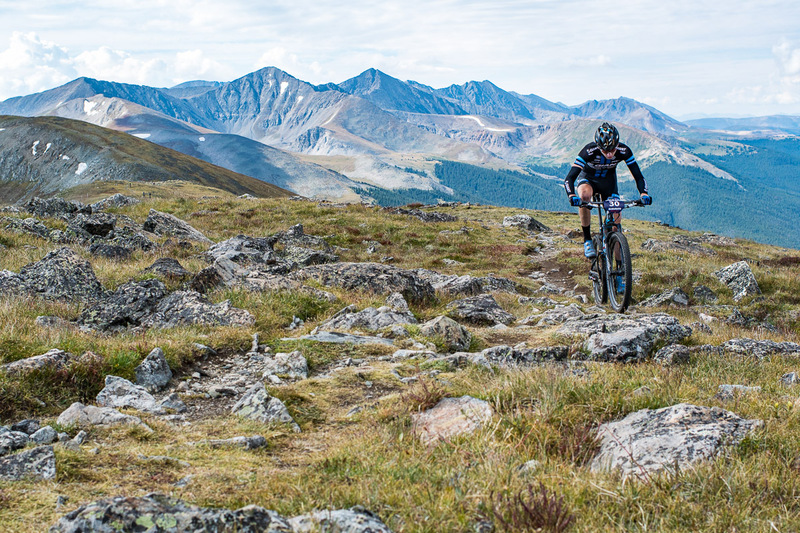 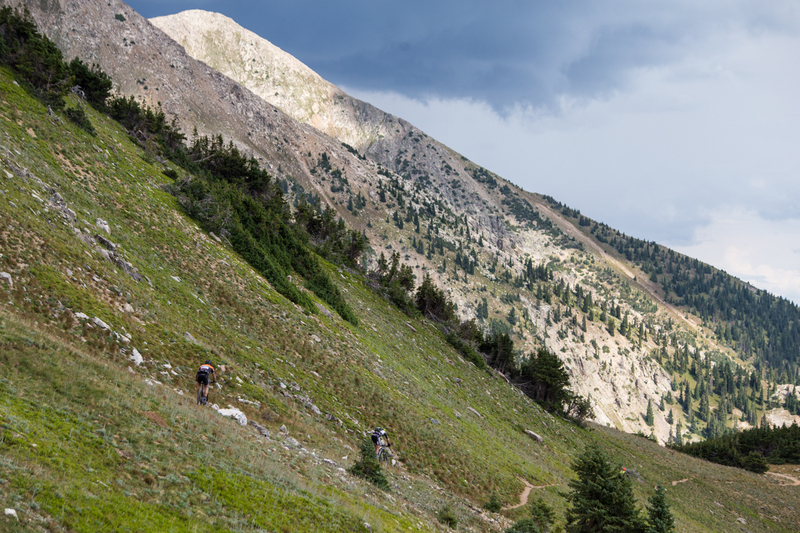 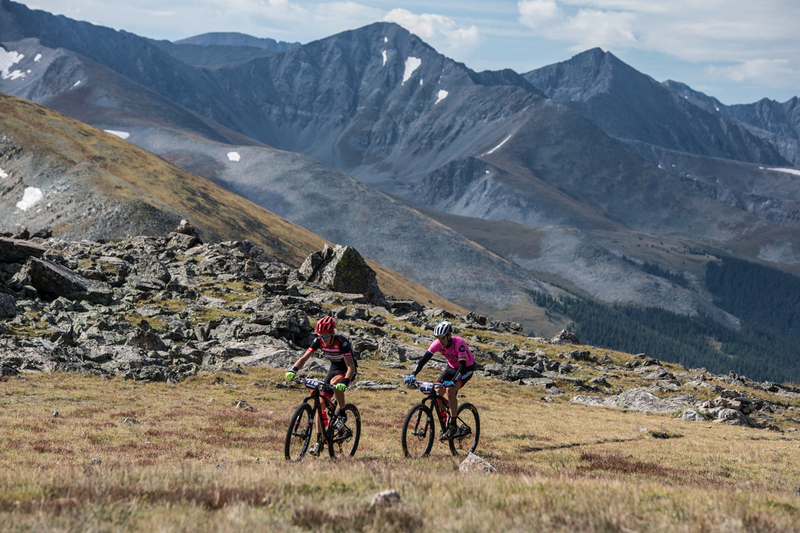 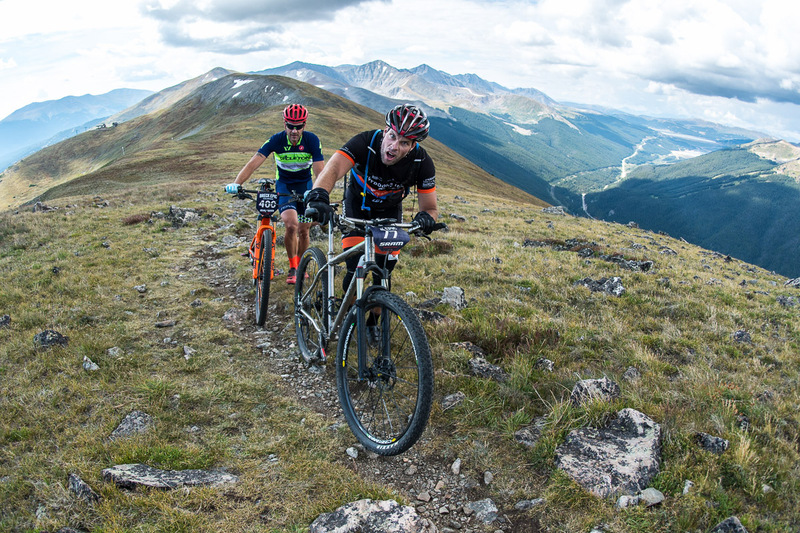 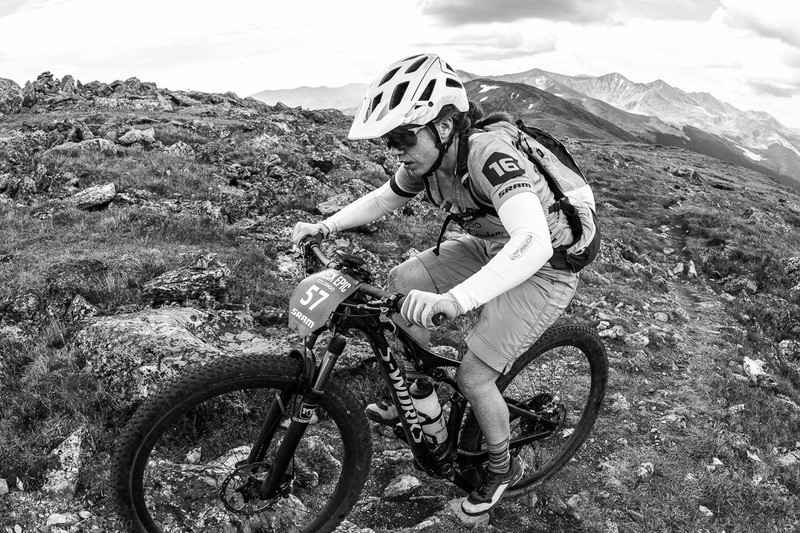 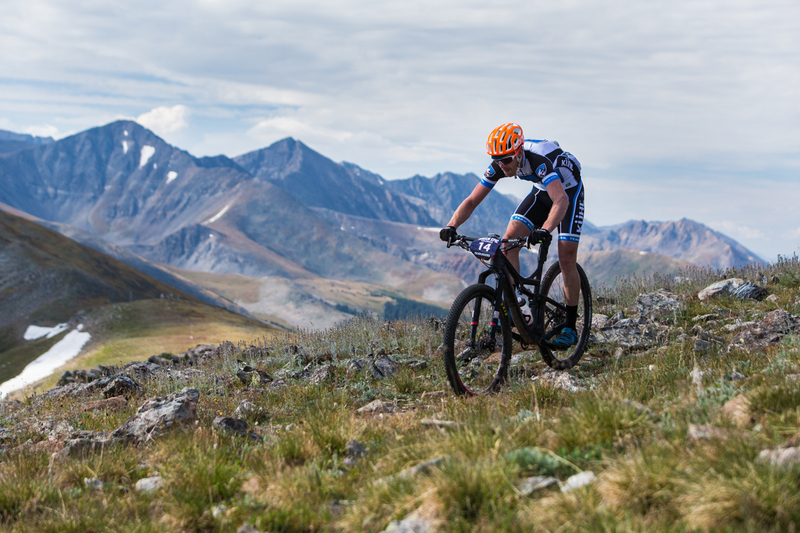 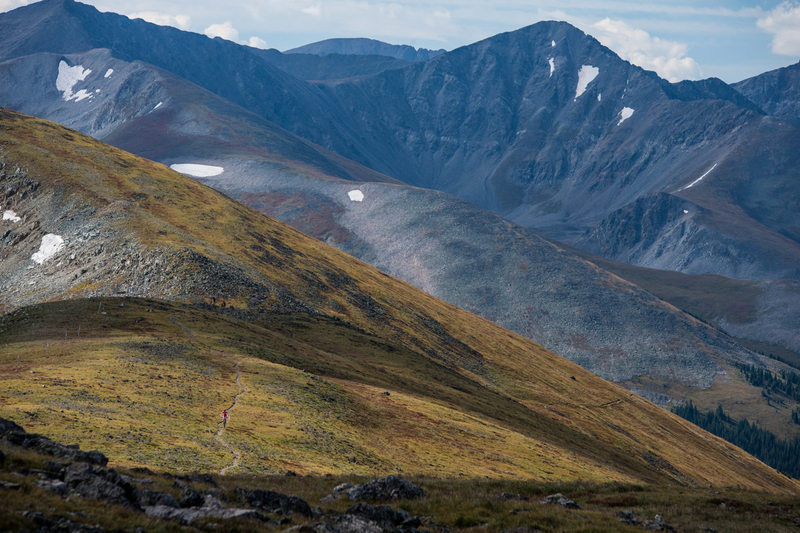 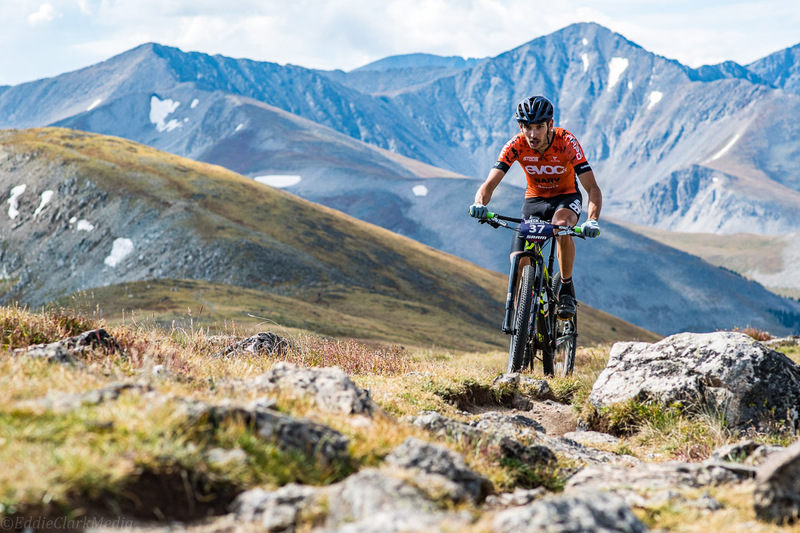 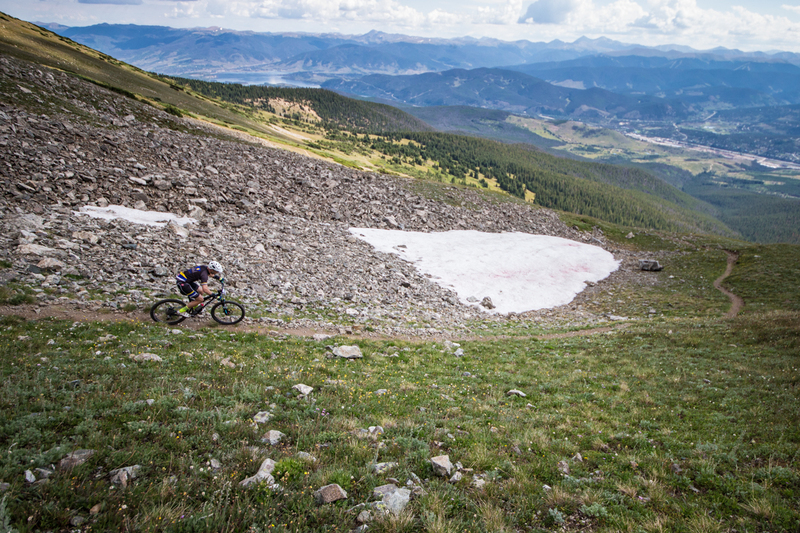 Day 5 of Colorado’s Breck Epic stage race is done and dusted. 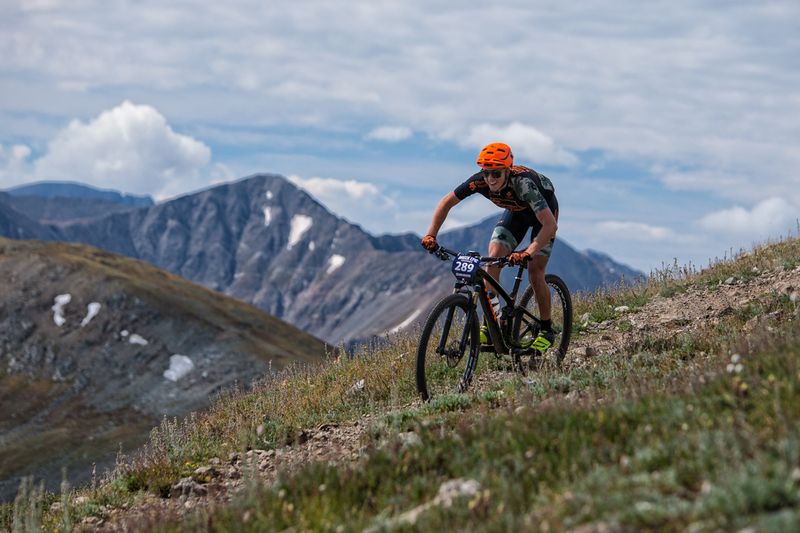 Photographers Liam Doran and Eddie Clark were on hand to capture all the action. 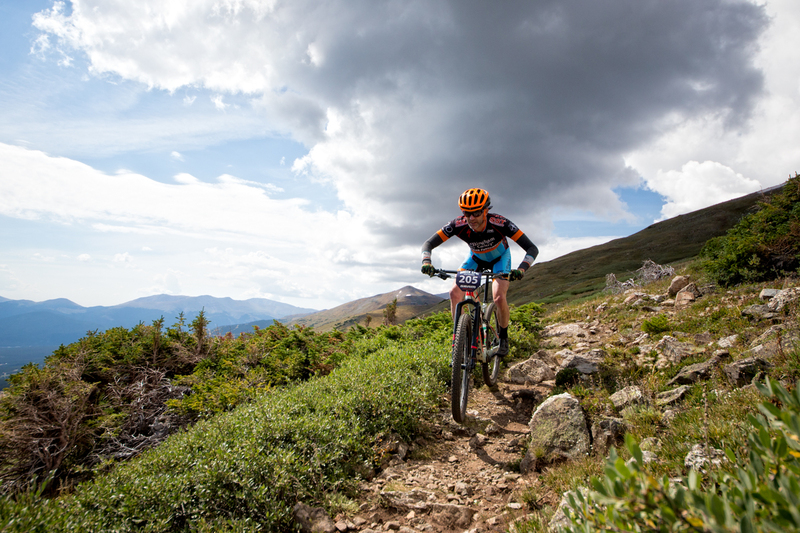 For full results check out www.breckepic.com.